Voting ended in a tie. K3V1N must Rename pet or Explain quantum physics through interpretive dance or Do a fun run. K3V1N is raising money to support the Bilby. Voting is now closed. 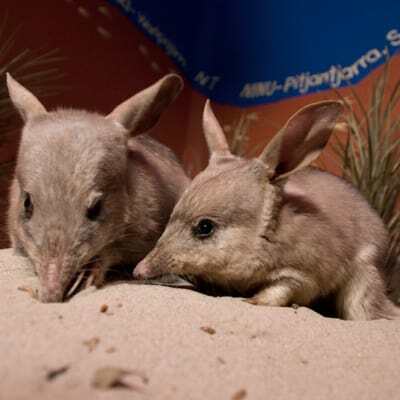 K3V1N's pledge is closed for voting, but you can still support K3V1N and the Bilby by making a donation using the 'Make a Donation' button above. Help K3V1N raise money for the Bilby. Support K3V1N L1U by donating directly to the Bilby.